Dorothy is such a sweetie, she would do well in a quiet home, with people who would cuddle her, and let her sit right next to them throughout the afternoon and evening. House trained, and about 2-3 years old.There’s no place like home ! One of the 3 we named after the Golden Girls ! 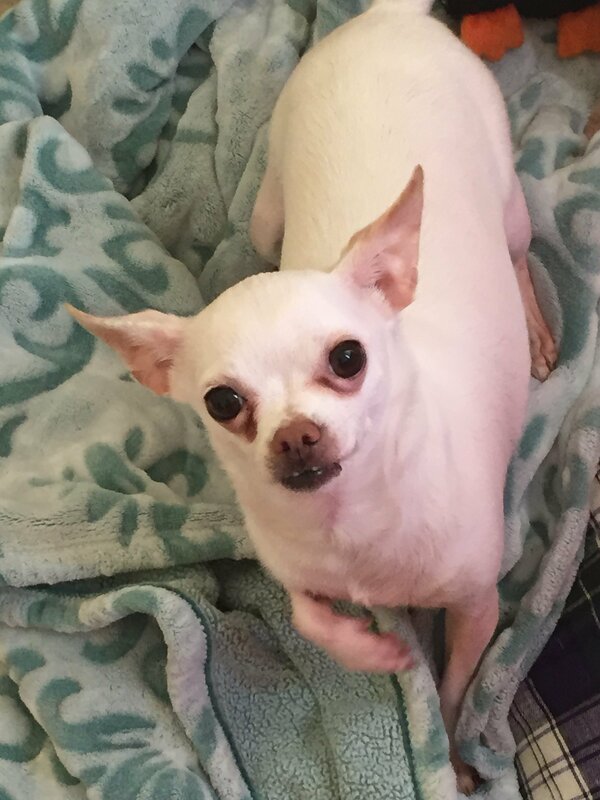 Blanche is a 3 year old ( to 5 year old) who is extremely affectionate! She may be shy at first, but she will snuggle her way into your heart ! 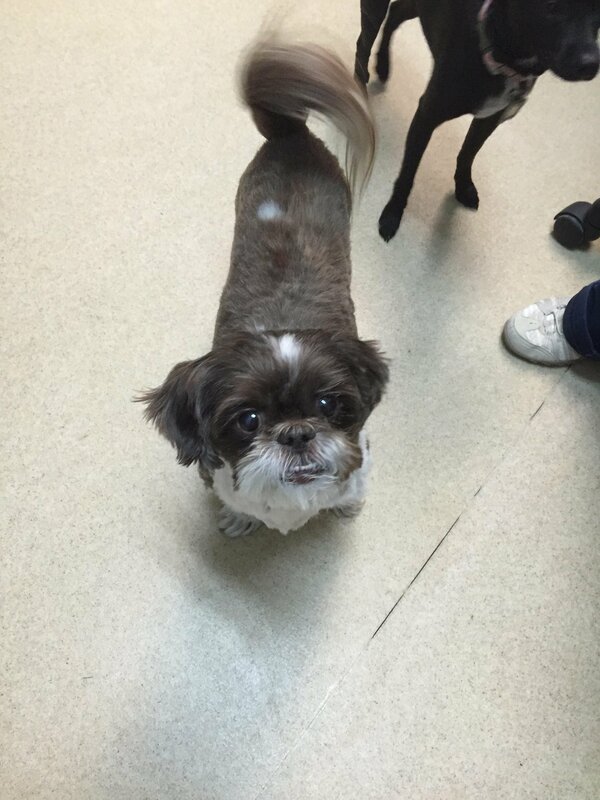 Roxie is a 10 year old Shih Tzu. 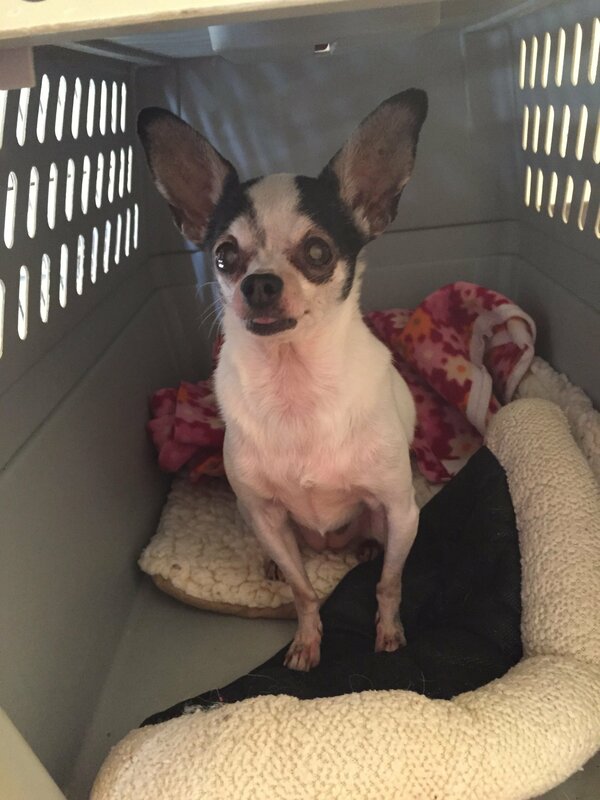 The precious little lady suddenly lost her beloved owner of her entire life. She is house trained, great on a leash, loves to ride in the car and is mellow and laid back. She is in great health, up to date on all vaccinations and is spayed. Roxie would be so happy for a place to spend her golden years. 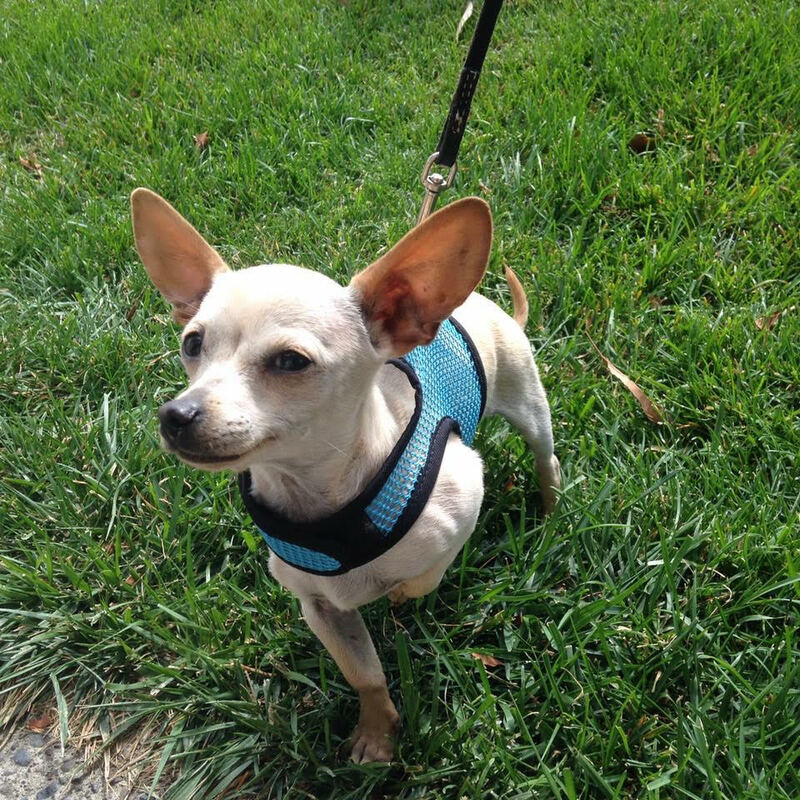 6 month old male chihuahua mix, tiny and sweet as can be. Came from the Oakland Animal Shelter. Loves to play with other dogs and loves a cozy lap! 3 year old Manchester terrier mix who came from Oakland. 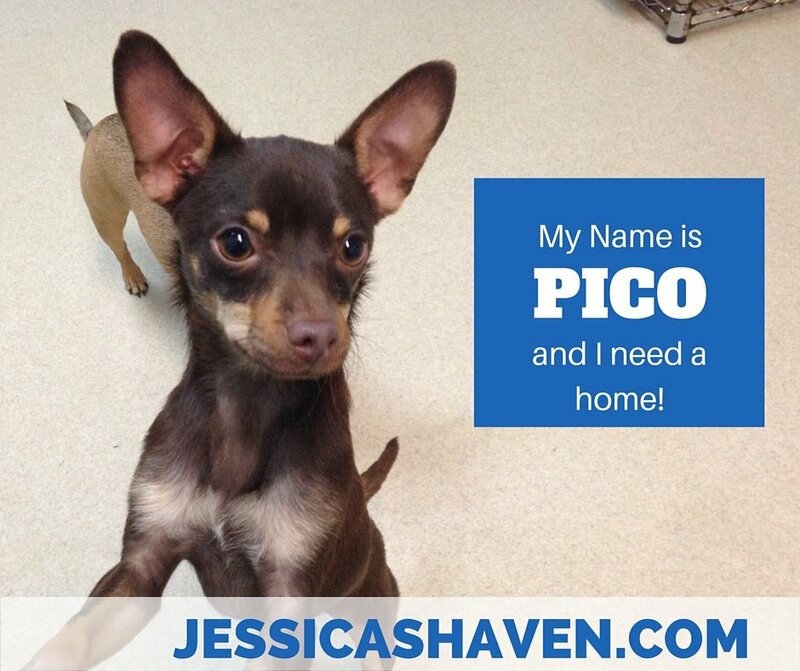 Pico has made great progress in building her confidence and trust since she has arrived at Jessica’s Haven. 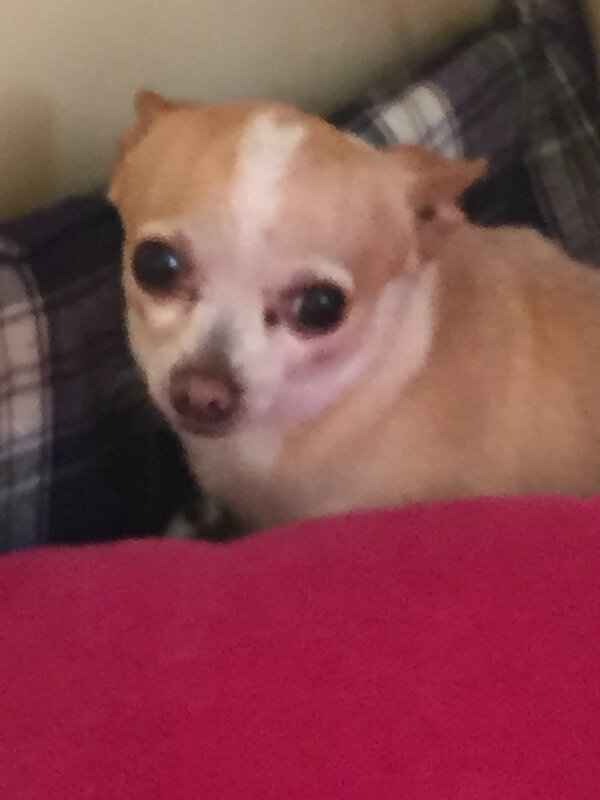 Very sweet and loves to give and receive affection. Good with other dogs. 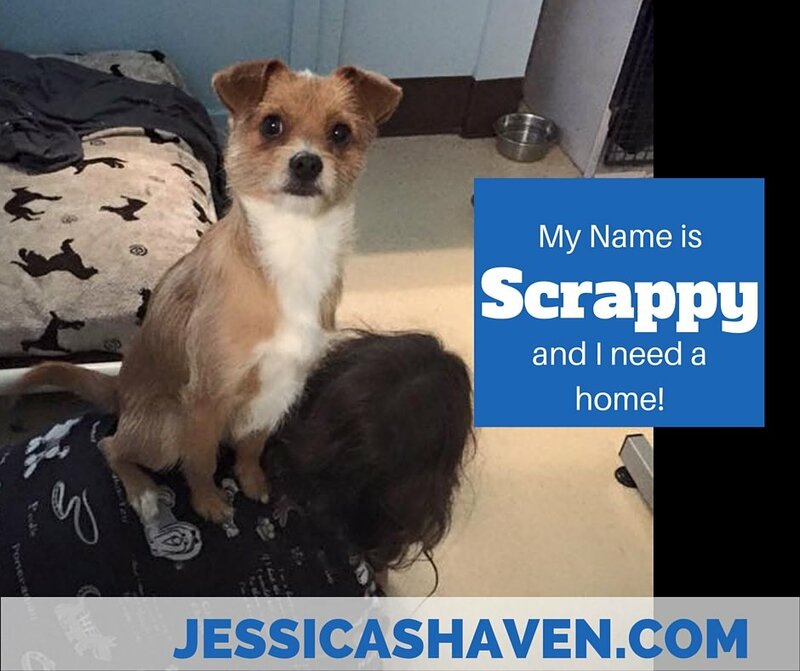 2 1/2 year old male terrier mix. Came from Rocket Dog Rescue. He had lots of energy, needs daily vigorous exercise. Fun personality, loves playing with toys, and is good with other dogs. Very outgoing and confident. He loves to play and run and at the end of the day just wants to be cuddled and loved.